Things to consider when getting a timbre floor. When it comes to flooring, there are tons of options. Some opt for tiles, some prefer carpets, while others go for wooden or timbre floors. Timbre floors are often a crucial part of any home renovation. While tiles and carpets can be used without much thought put behind them, there are a lot of things you need to consider while using timbre for flooring. MTB Carpentry and Construction has put together a list of things you need to keep in mind if you are considering getting timbre floors. Getting the right grade of timbre for your floor is vital. Usually suppliers offer three grades. Namely: light feature, moderate feature and heavy feature. The light feature type has the least amount of knots and veins, while heavy feature has the most. Heavy feature brings about an old, rustic and aged feel to your floor. And as you may have already guessed, middle feature is the middle ground between the three types. This one really speaks for itself. You want the floor of your house to go well with the rest of the interior. Different types of timbre will give you different sorts of colours, so it’s then a matter of choosing the one that doesn’t clash with other elements like window panes, furniture and walls. It is important to decide what size you want the floorboards to be. 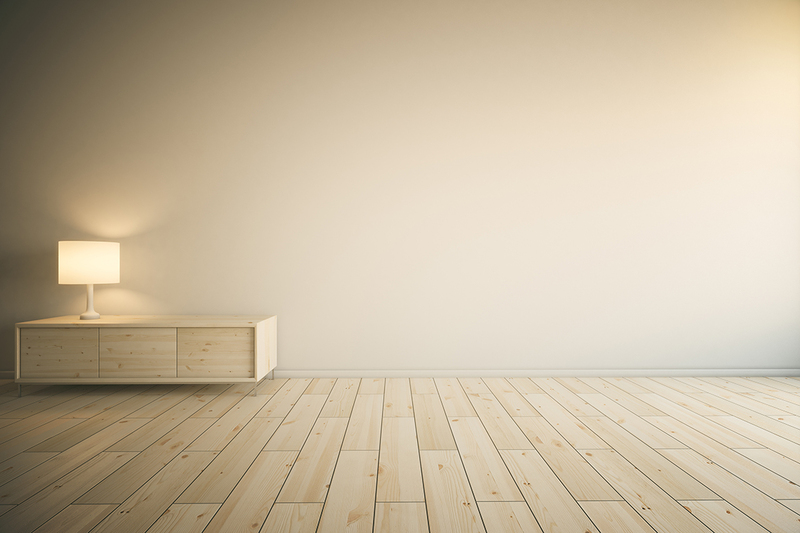 You may choose bigger, wider pieces to cover your floor, but at the same time, you may pick to stick with multiple smaller pieces. In either case, the pricing will pretty much be the same, so it is a matter of what goes well with your home and what you want. Try using old flooring taken from warehouses, piers or houses that have been broken down. They can be surprisingly sturdy and they are definitely the more ecofriendly choice. Additionally, they’re cheaper than new ones. You need to make sure that the wood you are using is properly seasoned. If it isn’t, the wood will expand during the summer and contract during the winter, and that can have devastating effects on your floor. In addition to all that, you’ve got to check that the moisture levels on the wood are alright. After you’ve had a think about all that, you’re ready to get your timbre floors. Don’t hesitate to call MTB Carpentry and Construction. We’re the experts in home renovation and custom building on the Gold Coast!